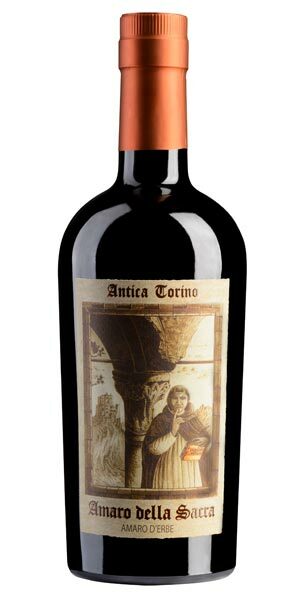 Antica Torino is the brainchild and longtime passion project of Liguria-based wine/spirits huntsman Vittorio Zoppi and Umbrian wine maker Filippo Antonelli. Vito’s love and eventual business venture began like many others, as a child, surrounded by the time honored tradition of the people and the place. Vittorio Zoppi and Filippo Antonelli founded the Antica Torino company to produce and rediscover traditional Piedmontese aromatized wines, liqueurs, and spirits; creating new recipes that are inspired by traditional ones. After formulating their flagship Antica Torino vermouth, the team turned their attention to creating a digestivo comprised of ingredients from both Piedmont and around the world. 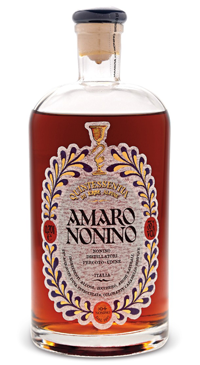 This unique amaro is the result of painstaking research into monastic traditions that focused on the cultivation of herbs and plants for use in tinctures, teas, and of course, liqueurs. 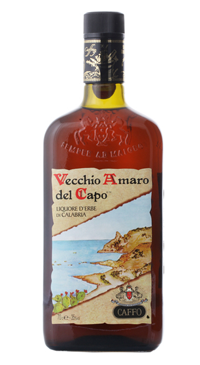 Amaro della Sacra is comprised of leaves, flowers, seeds, roots, resins, spices, and barks; some typical of the territory of Piedmont such as gentianella and hops, others more “exotic”, including the vanilla of Madagascar, the green cardamom of the Indies, the myrrh of the Middle East, and the chinchona bark of South America. 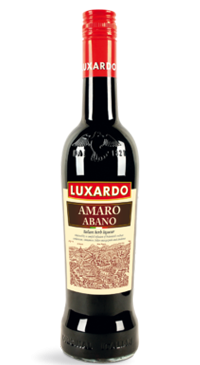 The amaro is created by macerating the ingredients in grain alcohol and aging until all elements are well incorporated. This cinnamon and clove forward amaro can be enjoyed after meals or mixed in cocktails.